Top Chef: The Cruise goes on sale on August 16th, 2012 at 12PM EST. The most sought-after reservations in town beginning April 2013 will not be on land, but rather will be on sea, with the launch of the first-ever "Top Chef: The Cruise", aboard the modern, luxurious Celebrity Constellation. Brought to you by Bravo Media, Celebrity Cruises, Magical Elves and Rose Tours this cruise offers fans of the Emmy-winning reality competition series the chance to spend quality time with the show's judges and chefs making this the culinary voyage of a lifetime. Hosted by two of "Top Chef's"; most beloved stars, Tom Colicchio and Gail Simmons, and featuring past chef'testants, the April 11-15, 2013 cruise will sail round trip from Miami, Florida, with stops in Key West, Florida and Cozumel, Mexico. During the voyage, guests will have the opportunity to savor events such as interactive "Quickfire" cooking challenges, culinary demonstrations, question-and-answer sessions, Top Chef menus and Celebrity's own award-winning cuisine. 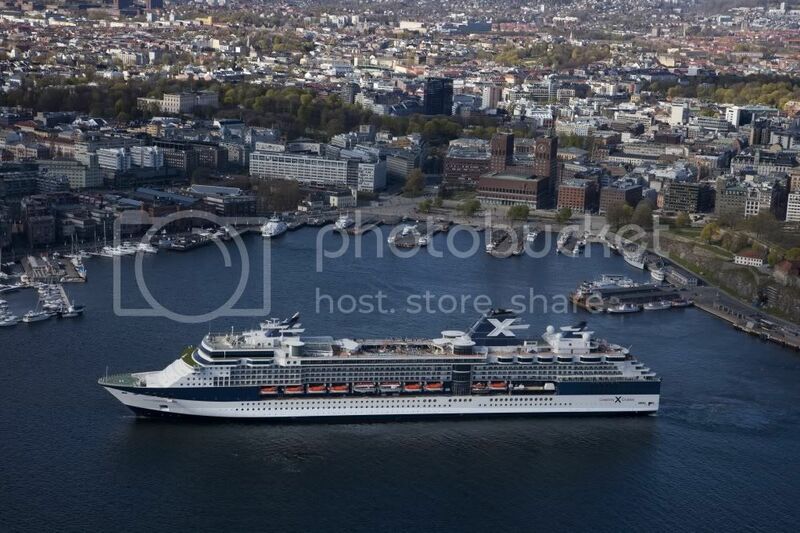 TOP CHEF: THE CRUISE will be sailing on the luxurious Celebrity Constellation. Click here for more info on the ship. © 2019 Top Chef: The Cruise. All rights reserved. Powered by Wonderful Union. Rose Tours and Travel Inc.